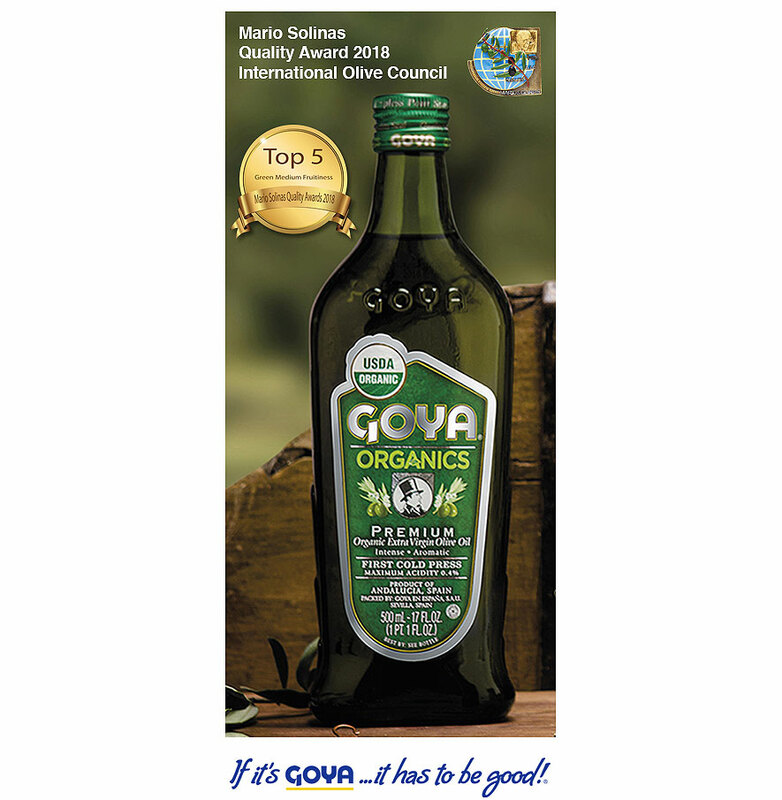 The International Olive Council (IOC), has published the Mario Solinas Quality Awards 2018, in which Goya® Organics Extra Virgin Olive Oil has been recognized as “the best green medium fruitiness” in Spain”, ranking in the Top 5 world wide in this category. 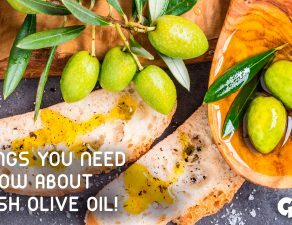 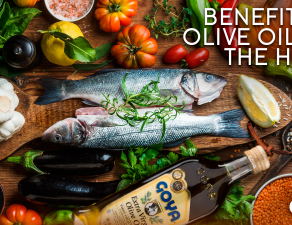 The Mario Solinas Quality Awards tested a total of 189 extra virgin olive oils from Spain, Italy, Morocco, Portugal, Greece, Tunisia, Turkey, France, Brazil, China, and Croatia. 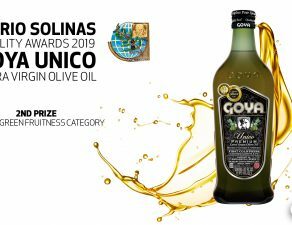 Classified according to the intensity of the fruit, the olive oils in the contest have been scored on an evaluation sheet in which the olfactory, gustatory and retronasal sensations, as well as their harmony, complexity and persistence have been rated. 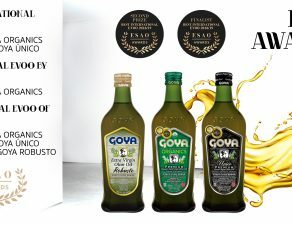 In the case of Goya® Organics Extra Virgin Olive Oil and in the “Green Medium Fruitiness” category, the IOC jury has valued its fruity green aroma, with notes of herbs and green leaves, hints of tomato, apple, green almonds and artichokes, a balance between a bitter and peppery taste on the palate, harmonious and elegant, which has allowed it to become finalist and “the best green medium fruitiness“ extra virgin olive oil in Spain. 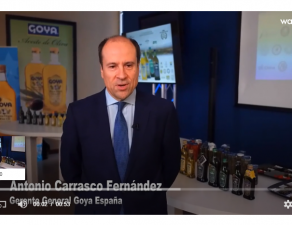 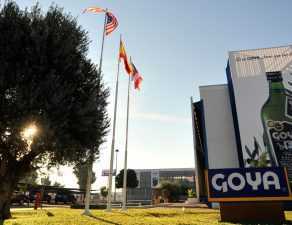 With this recognition, the International Olive Council values ​​the effort developed by Goya® Spain in its vocation to offer a premium EVOO of quality and authentic taste for the most demanding consumer. 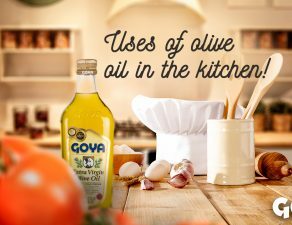 The Mario Solinas Awards ceremony will be held on 29 June 2018, during the Fancy Food Show in New York (United States).